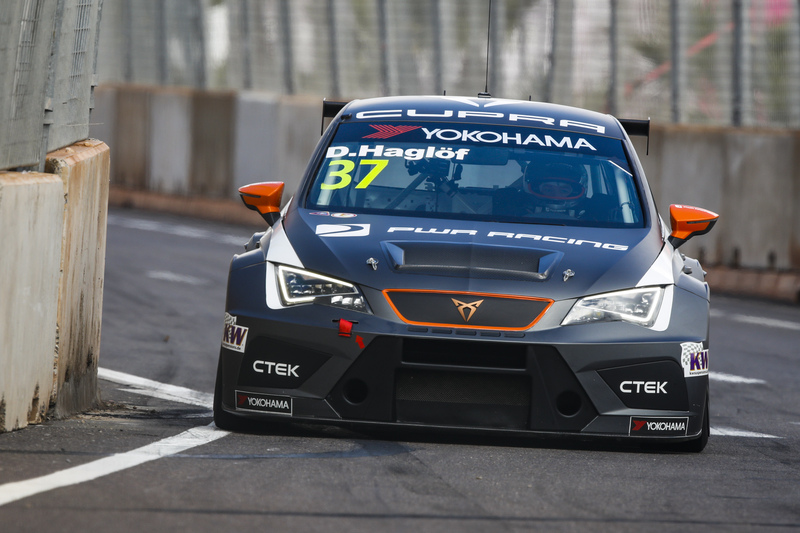 Having overcome the “big, big shame” of the puncture that dropped Daniel Haglöf out of the top 10 in Race 1, the Swedish squad was able to celebrate Mikel Azcona’s Race 3 podium, which capped a memorable WTCR AFRIQUIA Race of Morocco for the CUPRA-powered outfit. Azcona made sure PWR scored a point on its first WTCR / OSCARO appearance in P15, however. And it would get even better for the Spaniard with fifth in Race 2 and third in Race 3. Haglöf’s efforts, meanwhile, were rewarded with a charge from P18 to P10 in the Marrakech weekend’s final race for his maiden WTCR / OSCARO points.